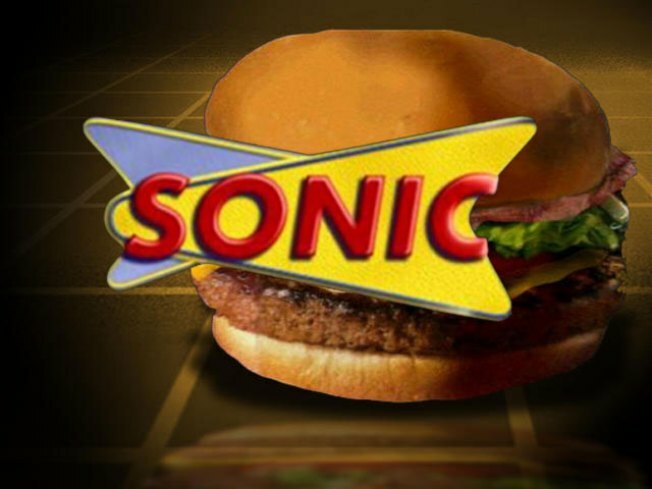 Get ready Connecticut because SONIC is coming to town, eventually. Eaters hoping to see a new Sonic Drive-In in Wallingford anytime soon will have to wait a little longer. The town's planning and zoning commission has decided to delay its decision on whether to give developers the go-ahead for the restaurant until it can study the impact the chain might have on traffic along Route 5, the New Haven Register reported. The Mesite Family Limited Partnership wants to build the state's first Sonic at the site of the old Yankee Silversmith at 1033 North Colony Road, but commissioners say they need more time to go over several traffic studies done by the developer and a third-party consultant before making a decision. The Mesites want to put a building for a bank and an office building at the same location. Planning and zoning commission officials says the hope to have a decision on the plan next month.